The much-loved late Alexander McQueen has graced headlines in the matter of a week, first with Sarah Burton for Alexander McQueen designing the amazing royal wedding gown of the Duchess of Cambridge this past Friday. Today is the gala for his dark exhibit at the MET, organized by the Costume Institute and aptly named Savage Beauty. 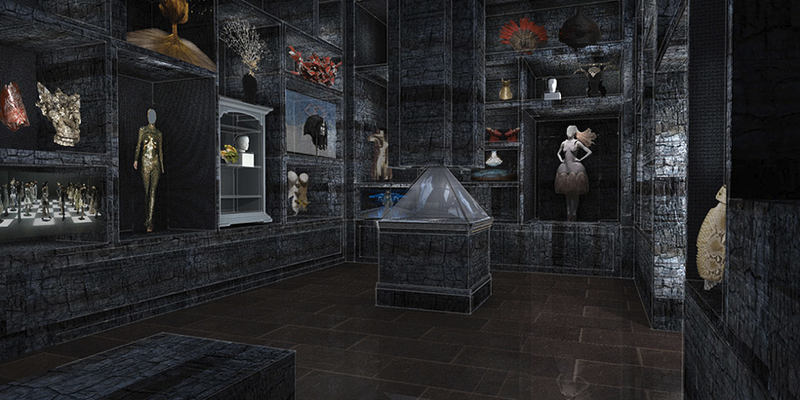 The designs are fit for a museum and evoke bits of darkness with romanticism. His details are nothing short of amazing and of course, uniquely his own. The images speak for themselves in make and material. Take a look for yourself, it's like a highly fashionable Tim Burton movie times a thousand.